Ringling Bros. Has Hatched Something Big … Dragons! Get your tickets to this must-see family fun event today! 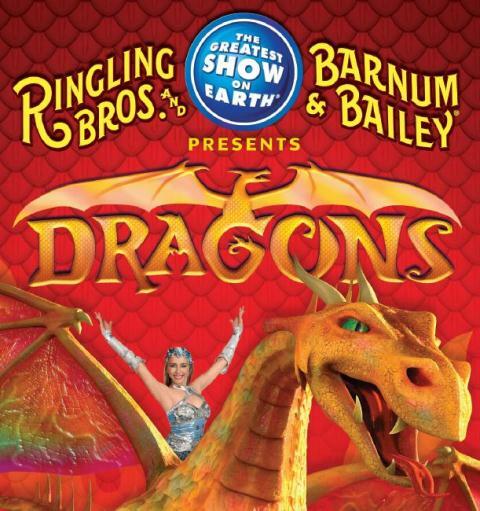 Ringling Bros. and Barnum & Bailey is proud to present DRAGONS! For the first time in circus history, myth and majesty will share the arena during this must-see family event that can only be witnessed at The Greatest Show On Earth! 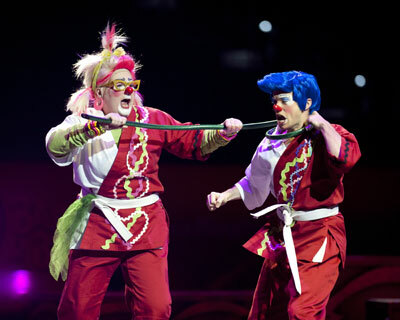 Experience circus spectacles so incredible that once again you will believe in the unbelievable! Dragon tribes from the far reaches of the earth are brought together in a single performance, displaying their breathtaking skills in a circus tournament of champions. Each tribe must prove that they have virtues of Courage, Strength, Wisdom and Heart to arouse dragons which appear right before your very eyes! Don’t miss this once-in-a-lifetime family event when The Greatest Show On Earth brings the world together… to bring your family together! For more information and to purchase your tickets, visit www.Ringling.com. Do You Want FREE tickets for Your Family to See Dragons? *2 prizes, 2 winners. –EXTRA SET OF TICKETS ADDED SO THERE ARE 3 PRIZES TO WIN! 3. Leave a comment below with a link to the url of your shared post (click on the grey date/time stamp of the post to get to the post URL; it will open on a separate page). Contest ends on Wednesday, July 31st at midnight CST. Winners will be notified by email (the one you use to leave the comment below) and must respond ASAP! I’m not clowin’ folks, I live everyday in what seems like a three ring circus with my own 3 little clowns climbing and hanging and jumping off things to fly through the air…it would be nice to get to watch the circus, instead of being IN it.! Looking forward to win one! Each of you has won a set of 4 tickets to see DRAGONS — enjoy the show!